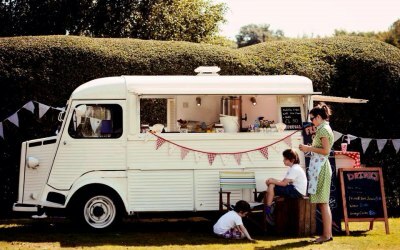 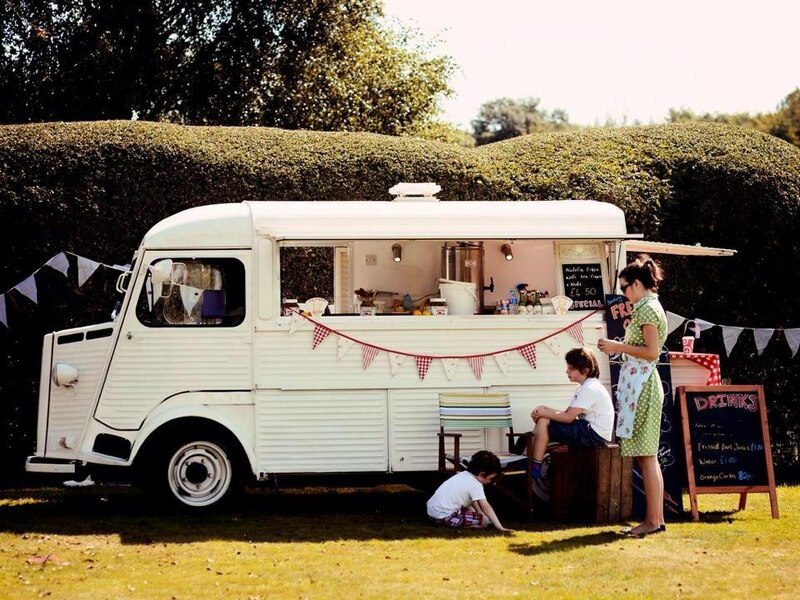 Mobile Creperie - served from a beautiful 1978 Citroen H Van! 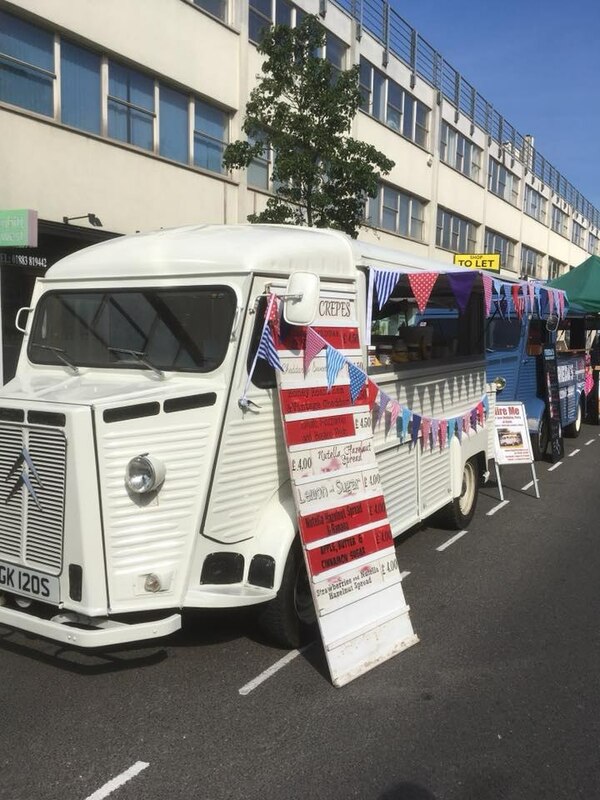 Based in Sutton. 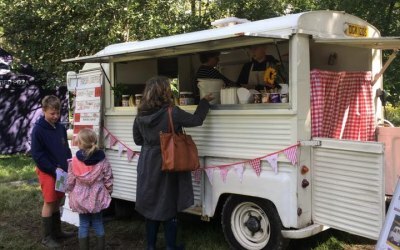 We are a vintage 1978 Citroen H Van supplying crepes and various other catering options throughout Surrey, Kent, Sussex and London. 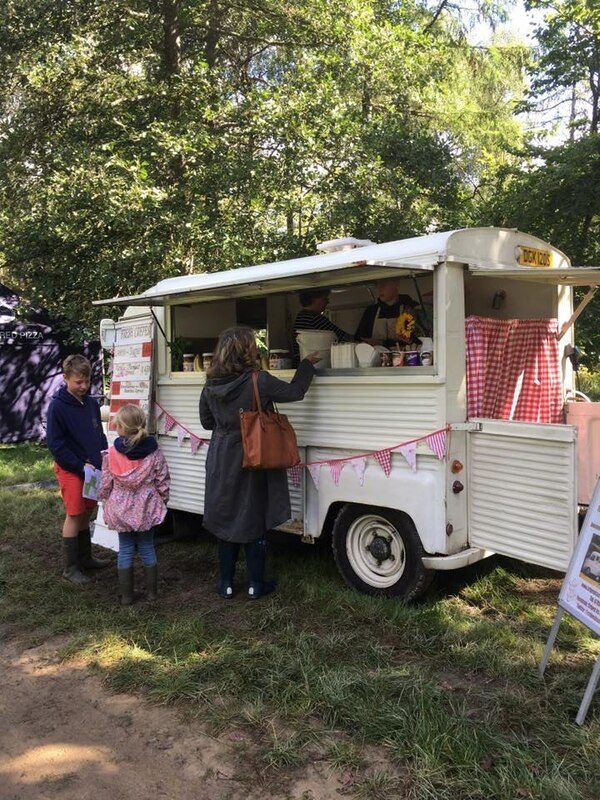 Our crepes are delicious, filling and made with love. 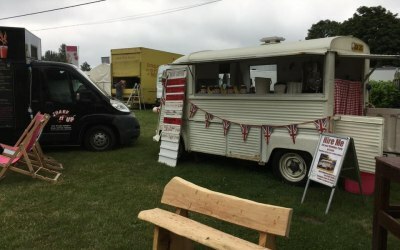 Our fillings include the always popular Nutella with strawberries or banana, bacon and maple syrup, lemon and sugar, cinnamon and sweet apple, vintage ham and cheese, mozzarella, pesto and sundried tomatoes, cheddar and spinach...amongst many more! 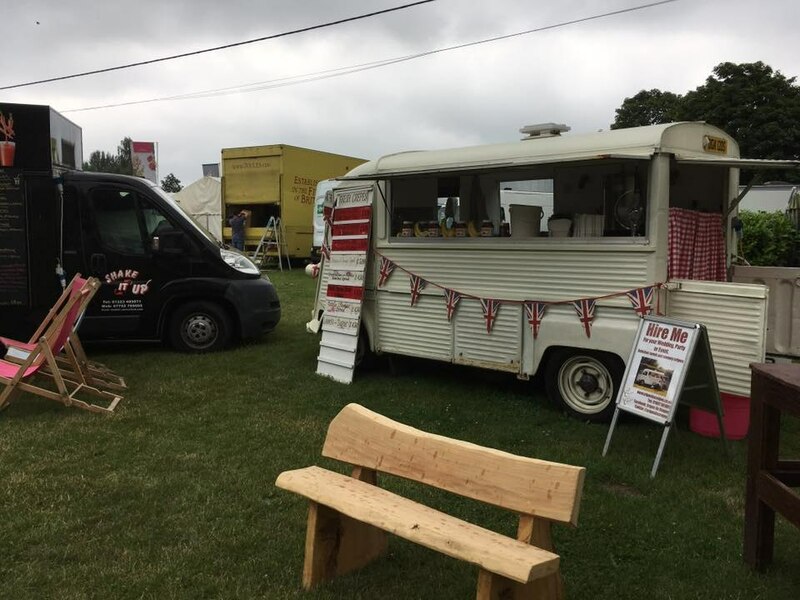 We have a wealth of experience in providing corporate clients, film shoots, events, weddings and parties with quality crepes made to order out of our stunning van. 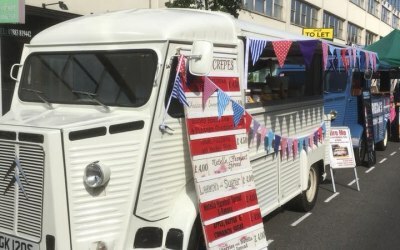 Get quotes from Cripes It's Crepes and others within hours.